The mission of the American Association on Health and Disability (AAHD) is to advance health promotion and wellness initiatives for children and adults with disabilities and reduce health disparities in people with disabilities. AAHD is the only national organization specifically dedicated to integrating disability into the overall public health agenda. AAHD accomplishes its mission through public policy, research and education efforts at the federal, state, and community levels. The Association of University Centers on Disabilities (AUCD) is a membership organization that supports and promotes a national network of university-based interdisciplinary programs. Network members consist of University Centers for Excellence in Developmental Disabilities (UCEDD), Leadership Education in Neurodevelopmental Disabilities (LEND) Programs and Intellectual and Developmental Disability Research Centers (IDDRC). The goal of Autism Speaks is to change the future for all who struggle with autism spectrum disorders. Autism Speaks is dedicated to funding global biomedical research into the causes, prevention, treatments and a possible cure for autism. 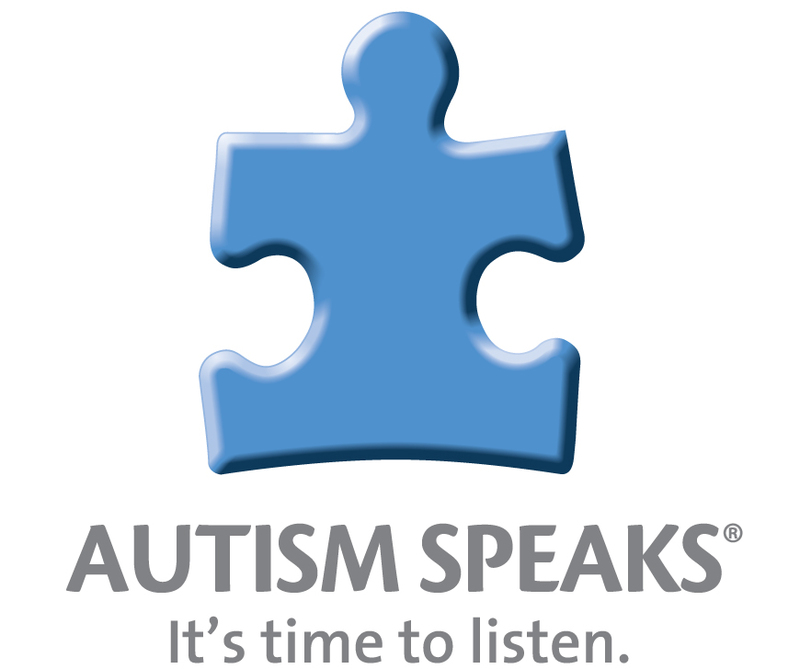 Autism Speaks strives to raise public awareness about autism and its effects on individuals, families, and society; and works to bring hope to all who deal with the hardships of this disorder. The Disability Rights Education and Defense Fund (DREDF), founded in 1979, is a leading national civil rights law and policy center directed by individuals with disabilities and parents who have children with disabilities. DREDF’s mission is to advance the civil and human rights of people with disabilities through legal advocacy, training, education, and public policy and legislative development. Family Voices aims to achieve family-centered care for all children and youth with special health care needs and/or disabilities. Throughout a national grassroots network, Family Voices provides families resources and support to make informed decisions, advocate for improved public and private policies, build partnerships among families and professionals, and serve as a trusted resource on health care. The National Multiple Sclerosis Society addresses the challenges of each person affected by MS by funding cutting-edge research, driving change through advocacy, facilitating professional education, collaborating with MS organizations around the world, and providing programs and services designed to help people with MS and their families move forward with their lives. 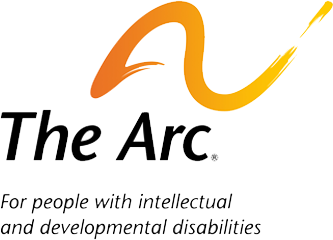 The Arc is the largest national community-based organization advocating for and serving people with intellectual and developmental disabilities and their families. The Arc promotes and protects the human rights of people with intellectual and developmental disabilities and actively supports their full inclusion and participation in the community throughout their lifetimes. United Spinal Association’s mission is to improve the quality of life of all people living with spinal cord injuries and disorders (SCI/D). United Spinal’s goal is to provide people living with SCI/D programs and services that maximize their independence and enable them to remain active in their communities. 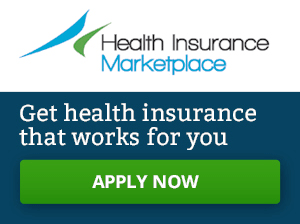 Also, visit our partners at the Robert Wood Johnson Foundation for additional enrollment tools for individuals and businesses, as well as those seeking to help others enroll.